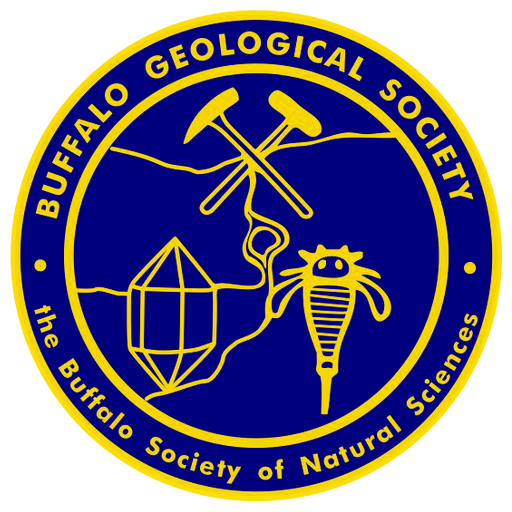 BGS 3rd Annual Cincinnati Trip – Buffalo Geological Society Inc. The Buffalo Geological Society’s 3rd Annual Cincinnati Trip to collect fossils will be held April 26-29, 2018. This trip, to several Ordovician and Silurian sites in Ohio, Indiana, and possibly Kentucky, will be led by BGS Life Member Jerry Bastedo, which is the 14th Cincinnati trip that he has scheduled and led to this area. Participants are requested to be current BGS members. Jerry, who has been designated as the BGS Fossil Director, to setup field trips, is also working on several other fossil collecting sites in WNY, Canada, and other locations for BGS members in 2018. Hotel reservations may be made now and the field trip locations confirmed with the two quarries that we will be visiting in Indiana. If you are interested in participating in this trip please contact Jerry for information on making the hotel reservations at the Hampton Inn in West Chester, OH, where a group rate has been setup. A limited number of rooms has been reserved, but more can be added, if needed. It is recommended to make room reservations ASAP, so a sufficient number of rooms we be reserved. Jerry may be contacted at (716) 864-2701 or by emailing him at jcbastedo@gmail.com for the hotel information and updates on the weekend’s events.